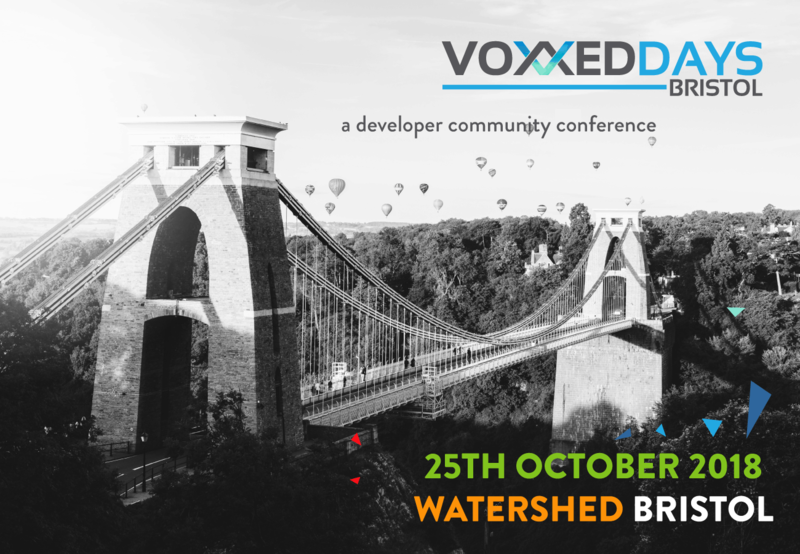 Voxxed Days Bristol, the conference for South West software developers, is fast approaching. On 25th October you’ll find the Watershed packed with experts and developers keen to spread their knowledge. 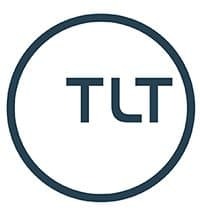 Attendees can attend sessions covering Java and other software languages, Big Data, Machine Learning, Cloud, Architecture, Security, Modern Web and Developer Culture. In this action-packed day you can take in main conference sessions, inspiring keynotes, 3-hour hands-on labs and lunchtime Quickie sessions. Join us and choose from 25 separate sessions. Want to know what’s going on in Java at the moment? Miro Cupak will be Exploring Reactive Programming in Java and also looking into Writing Clean Code with Java in 2018. In our Cloud, Containers and Infrastructure track, Alex Soto has an Intro to Istio, James Thomas will talk us through building Microservices Without Servers, whilst Kristen Jacobs aims to demystify Container Networking From Scratch. Maybe you’re more tempted by Big Data and Machine Learning subjects. Join Katherine Stanley for An introduction into Apache Kafka – this is Event-Streaming, not just Messaging, whilst Michał Matłoka will talk us through Machine Learning by Example. This is just a sample of what you can take in during Voxxed Days Bristol 2018. For a rundown of all confirmed sessions to date, check out https://voxxeddays.com/bristol/ where you’ll also be able to pick up your tickets. For further updates on the conference follow @VoxxedBristol on Twitter for updates.